Hi, I’m Michelle. 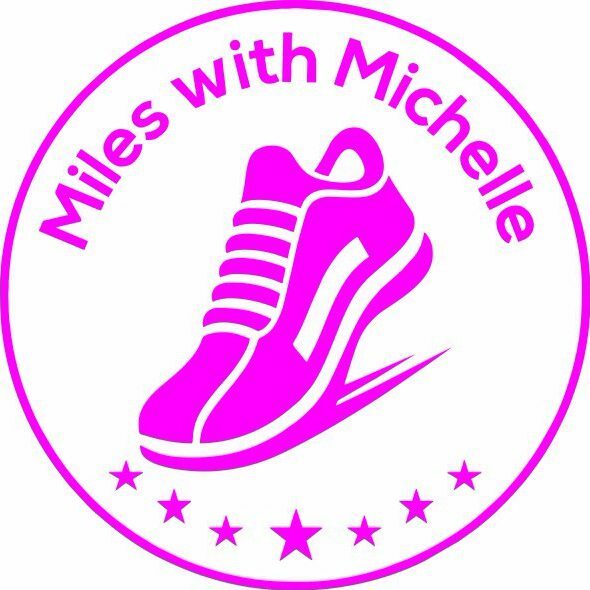 I originally founded Miles with Michelle Coaching in Lincoln in 2016, but I relocated to West Pennines in 2017, so I can now be found running around north Bolton, Wigan and Chorley. I’ve been running since 2002, and my heart lies on the beautiful trails we have here. I am a fully qualified and insured Coach in Running Fitness through UK Athletics, a certified canicross trainer through Dogfit UK, a trained run leader mentor through Run Together, and I regularly help out at my local parkrun as part of the core team sharing the run director role. I founded Witham Runners (Lincolnshire) running club in 2009, and, as chairperson for 8 years, guided the club from its conception through affiliation with UK Athletics. I was instrumental in attracting fundraising through grants to subsidise the club’s activities and equipment needs, and introduced track coaching and cross country to the club. I was at the helm as Witham Runners took on the race management of the popular Bassingham Bash 5 mile event, and was co-race director for the 2015 and 2016 events. I have also organised other sporting events including several Sport Relief Miles. I have many years experience of coaching, from beginner level through to ultramarathon distance. I was also instrumental in setting up an after school running club at Witham St Hugh’s Academy. A keen runner myself, I have competed in many events over the years including the London and Manchester marathons and a recent foray into ultramarathon distance saw me complete Race to the Stones 100km in 2017. I firmly believe that anybody can achieve anything they set their heart on with the right mindset and the right support at their side. I only started running in my late twenties, so I don’t have an athletic background, and for this reason a lot of my work is focused on helping ladies find the confidence to start their own running journeys, because I know how daunting it is. I am very proud to be associated with UKRunChat, Boobydoo and Aussie Grit Apparel. I was also awarded Angels Bring Business “Sportswoman of the Year” 2015 and featured in Runners World UK “Top 75 Real Runner’s” and “Top 25 Runners You Need To Follow on Instagram” in 2017.